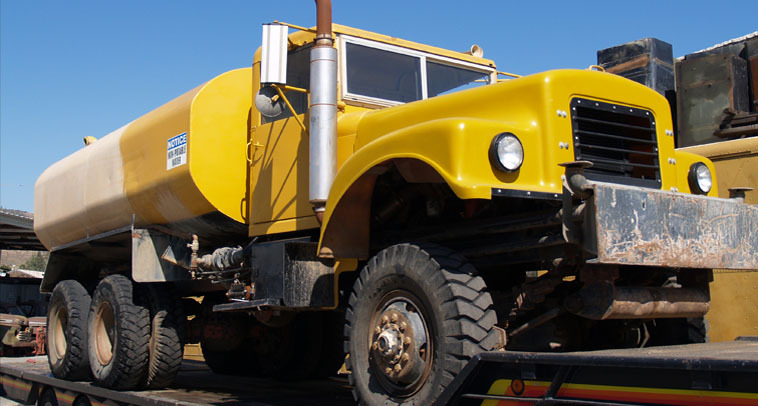 Our fleet consists of over 30 heavy duty 4,000 gallon water trucks. We are a family owned and operated, full service water truck and drop tank rental company based out of San Diego, CA. 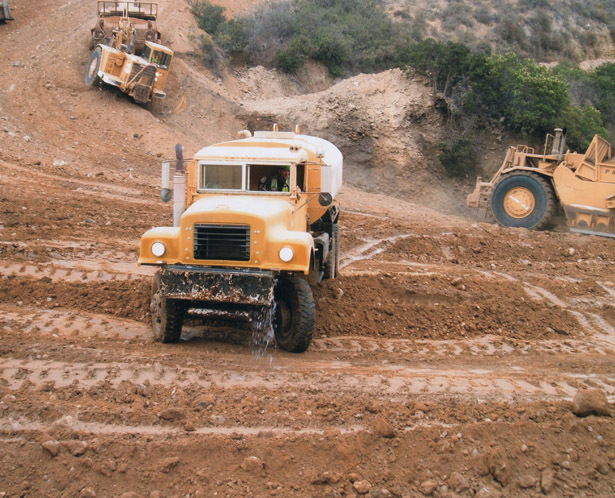 We incorporated in 1969 and have been continuously serving San Diego and all of Southern California for 40 years. Our team consists of mechanics, welders, oilers, and drivers. 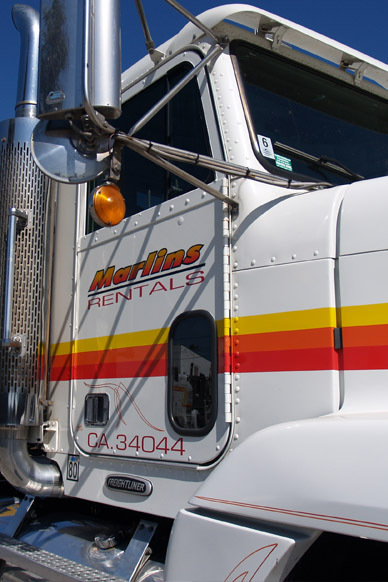 With our dedicated team, we can assure you that your rental needs will be fulfilled. We provide water trucks for any application at an hourly rate with experienced Teamster operated driving professionals. We rent and set 10,000 to 12,000 gallon capacity drop tanks. Installation of support equipment such as high line meters (customer supplied) is also available.